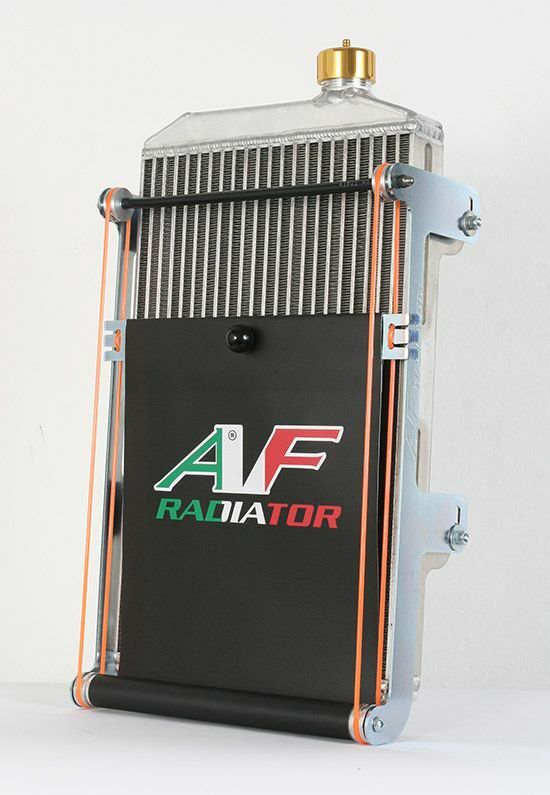 Be sure to visit our new Cooling Parts page to see all the new kart radiators radiator hoses that we now carry. 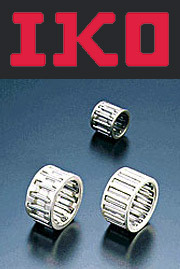 MOTUL KART GRAND PRIX Has been an approved for use in all WKA Manufacturers Cup and National Road Racing Series races. 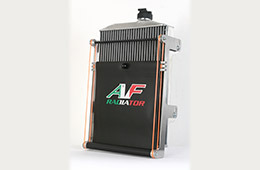 Be sure to visit our new Engine Parts page to see all the new engine products that we now carry. COURTNEY CONCEPTS Is a wholesale distributor and does not sell retail. Although we do not sell to the public we do have a nation wide network of dealers. 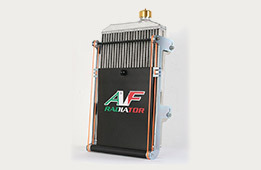 View our Dealers list to find a Dealer near you. 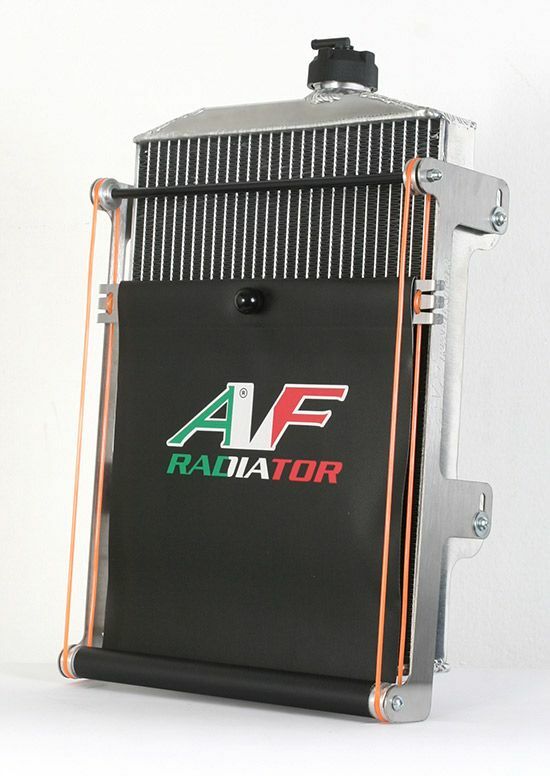 AF Radiator "Silicone Radiator Hoses"